On average, one out of every 200 homes faces foreclosure. And every three months, 250,000 new families enter into the foreclosure process. Don’t become a part of the statistic. 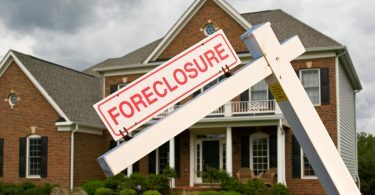 A foreclosure isn’t only the loss of your home. It also affects your financial future. If you’re going through a foreclosure it can seem like you have no options, but luckily that’s not always the case. Read below to discover eight strategies to stop foreclosure. Talking with your lender or bank is the first step to stop foreclosure. Most people think their lender doesn’t care if you lose your house or not. But this isn’t the truth. On average, lenders lose around $50,000 on each foreclosure. They are willing to work with you, but you need to start the communication. 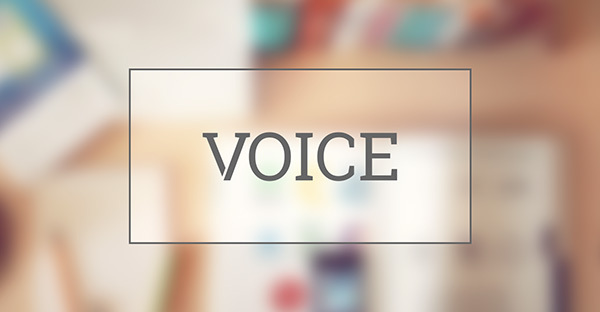 Reach out and let them know you are struggling to make your monthly payments. Together, you can come up with a viable payment plan to get you back on track with your mortgage payments. A short sale is an often overlooked solution to stop foreclosure on your home. Is your home worth less than you owe on your mortgage? A short sale allows you to sell your home at an amount below the mortgage balance. All you need is a qualified offer from a buyer. Unable to sell your home at a price that covers your remaining mortgage balance. Your mortgage is near or at the default stage. Unable to refinance your existing mortgage. Submit a letter of hardship explaining why you can’t make mortgage payments. You have no assets that could help with your situation, such as other real estates. When your short sale is complete, your lender forgives the remaining mortgage balance. Look at refinancing your current loan if you are facing foreclosure. By refinancing, you will replace your current mortgage with a new mortgage. The new mortgage will come with a new lower interest rate. This could lead to a lower monthly payment. A good debt to income ratio. You should aim for your mortgage payment to be less than 28 percent of your income. Refinancing works best if you look for options as soon as you have trouble making payments. A lender will be less likely to offer a new mortgage if they see a long history of missed payments. A forbearance agreement is a temporary arrangement to delay foreclosure. Sudden loss of a job. A temporary illness that made it difficult to work. The granting of a forbearance agreement and its terms depend on your lender. Often, the agreement will reduce or suspend your mortgage payments. You and your lender will agree upon a set amount of time for the reduction or suspension. During this time, the lender agrees not to start the foreclosure process. At the end of the agreement, you return to paying your full mortgage payments. You are also responsible for paying any missed payments, interest, or taxes. 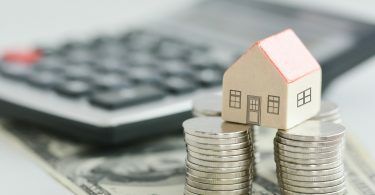 If you find yourself facing foreclosure, it’s time to increase your income. Bridging your income gap is challenging, but it helps you afford monthly payments. Consider accepting a new job, or even a second job. Many people use side hustles to bring in extra income to their families. Wait tables on the weekends or drive for a ride-sharing company. If you’re determined to make more money there are countless opportunities. If another job isn’t an option, try curring down on your expenses. Take a look at your budget and decided what is necessary and what you can live without. Cut your cable bill, stop eating out, carpool to work. There are many ways you can cut down your budget. And if that still isn’t enough, you can sell some assets to help get ahead. Maybe you have an extra car, boat, or jewelry you can part with. It may not be easy, but neither is losing your home to foreclosure. It’s important to remember that you’re not alone in this process. There are professionals trained in how to stop foreclosures. There are HUD-approved housing counselors to help you avoid foreclosure. These trained professionals help you organize your finances and understand the law. They will also help you negotiate with your lender. If you are facing foreclosure, look into the Making Home Affordable Program. This government program works to help you keep your home. They can help lower your interest rate, lower your loan principal, or extend the life of your loan. The main goal of this program is to help you become financially stable. 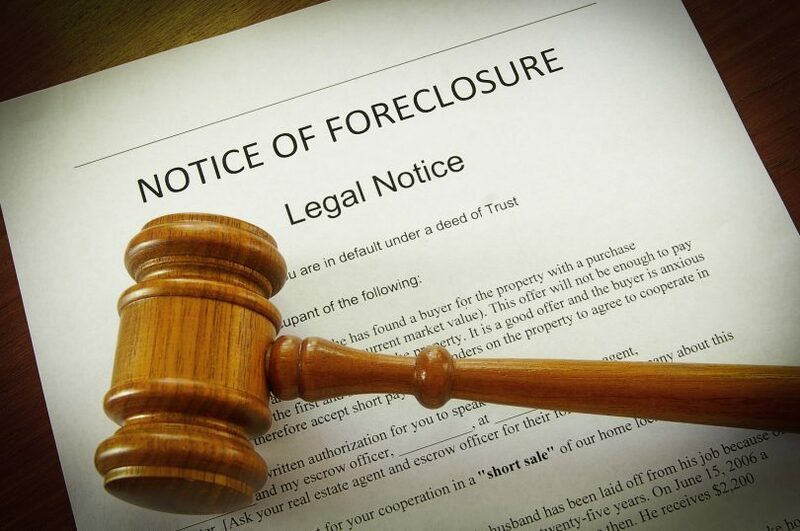 Using a deed in lieu is another method that stops foreclosure. A deed in lieu is when you sign your home’s deed back over to your bank or lender. Your home has been on the market but you’re unable to secure a buyer. You’ve tried all other options and foreclosure is imminent. You can prove financial hardship. You start the process and voluntarily sign the deed over. While it releases you from financial obligations, it still impacts your credit history. It can stay on your credit report for seven years, making it hard to secure housing in the future. Still asking yourself how to stop a foreclosure at the last minute? If you’ve run out of other options, you can file for bankruptcy. When you file for bankruptcy, it’s illegal for your lender to try to collect on outstanding debts. This allows you time to get your financials in order. Your mortgage lender is then obligated to negotiate loan terms with you. Together you will come up with a repayment plan. You are still held responsible for your debts. A bankruptcy will appear on your credit report for ten years. Bankruptcy is a last resort because it has long-lasting effects on your credit. Need Help To Stop Foreclosure? Now that you know more about the ways to stop foreclosure, you can move towards financial peace. A short sale can be confusing but it is often the best solution. This allows you to sell your home and move on with your future. Still unsure about your decision? Learn more about the differences between foreclosure and a short sale.